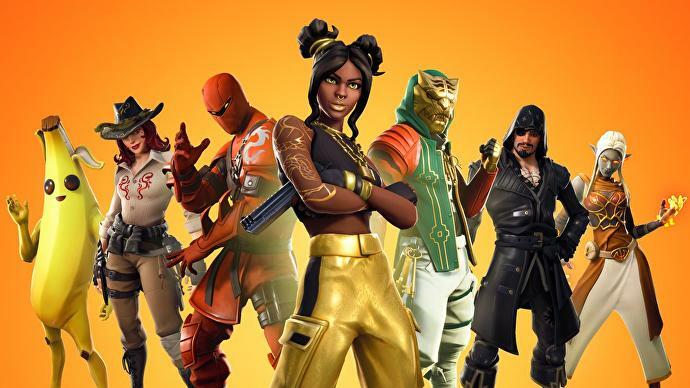 With the arrival of Fortnite’s week 4 challenges in Season 8, players will be busy grinding them out to further level up their Battle Pass. One of these challenges tasks players with outliving 60 opponents in a single match in stage 1, 70 in stage 2, and 80 in stage 3. Here’s what you need to know to outlast opponents easily in Fortnite. There are a number of methods you can do to ensure you’re outlasting opponents fairly easily. However, at least for outlasting 60 opponents, you shouldn’t find this all that difficult anyway. We’ve broken down a few tips to help you outlast up to 80 opponents in Fortnite down below. This one might be a bit of a no-brainer, but we thought we’d cover it anyway. Thanks to some players’ love for getting straight into a battle at the likes of Tilted Towers, play Solo if you need to outlast opponents. With everyone out for themselves, players tend to get eliminated a heck of a lot faster than in Duos or Squads where players can revive their downed teammates. Another way to outlast opponents easily in Fortnite is to head to quiet spots on the outskirts of the map. Sure, you’re not going to get the same amount of chests as you would at Tilted or Pleasant Park, but you’re also not going to be battling with 20 other players to get them. One of our personal favorite spots to head to is up in the northwest corner of the map around Junk Junction, or in the very southwest corner of the map in the snow biome. Venture south of Frosty Flights and west of Happy Hamlet and you’ll find a bunch of chests randomly scattered about, and pretty much nobody drops around there. This is a pretty important tactic to keep in mind if you want to outlive opponents in Fortnite. Simply put, take your time moving into the circle, rather than racing towards it as soon as it’s revealed on your map. Heading straight into the circle will likely see you bumping into other players, particularly those who are trying to rack up huge amounts of kills. Sure, they’ll begin to rotate around the storm circle eventually, but if you’re clever with your movement and positioning, you can hide out of sight. Continue to do this and after the first or second time the storm circle shrinks, you’ll probably have outlasted up to 70 opponents in a Solo game already. If you’ve got just a few more opponents to outlast but things are beginning to get a little crowded in the storm circle. Look for any kind of building or structure you can hide in that’d be inconspicuous. Shut any doors behind you, board up the sides of an opponent’s old structure and hide within it, and try to move as little as possible. While there’s no guarantee you’re going to be left alone by doing this, the less attention you attract, the less chance you’ve got of someone deciding you’re their next target. If it wasn’t obvious by this point, to complete this week 4 challenge in Fortnite, you’re going to want to avoid combat with other players. 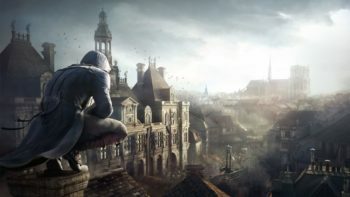 Sure, it’s not the most enjoyable way to play the game, but spend some time familiarizing yourself with quieter sections of the map during this time instead. Of course, if you consider yourself a bit of a Fortnite beast, go ahead and take on opponents to your heart’s content. If things don’t go your way, though, consider our tips above. That’s all you need to know on how to outlast opponents in Fortnite. For more tips, tricks, and guides, be sure to check out our ever-expanding Fortnite Season 8 guide wiki.